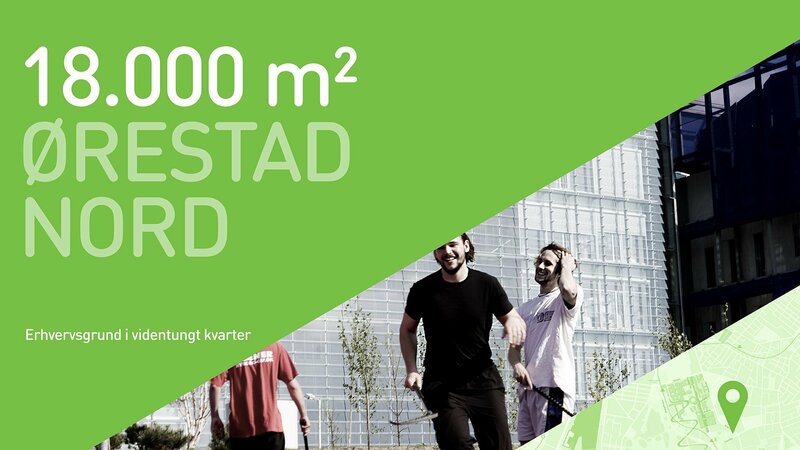 CPH City & Port is responsible for the development in Ørestad, CPH Port, and Copenhagen Harbour. 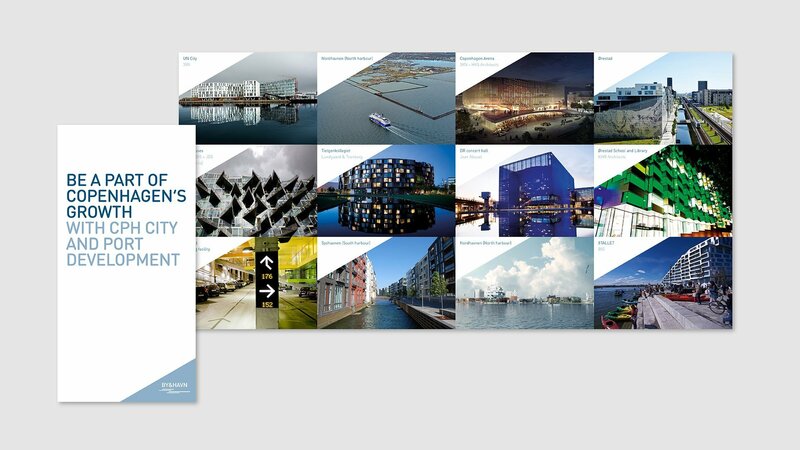 When they approached LOOP Associates, they were looking for an expression able to underpin their vision and help consolidate their many activities – urban development, city life, harbour management, leasing and parking, etc. 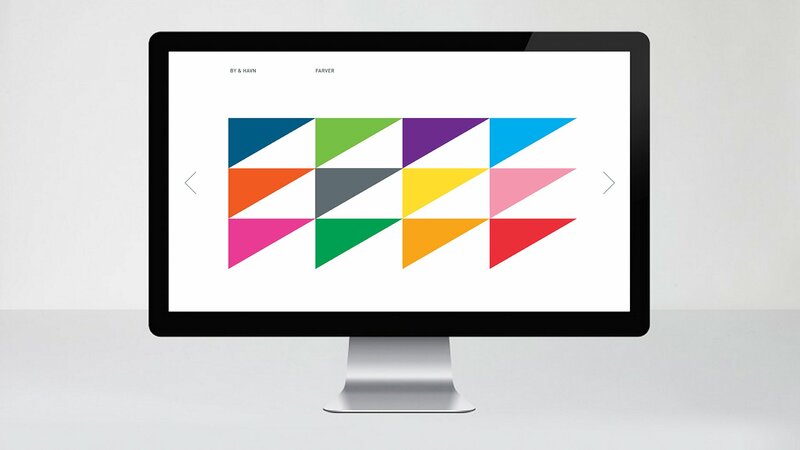 – into a clearly articulated visual identity. 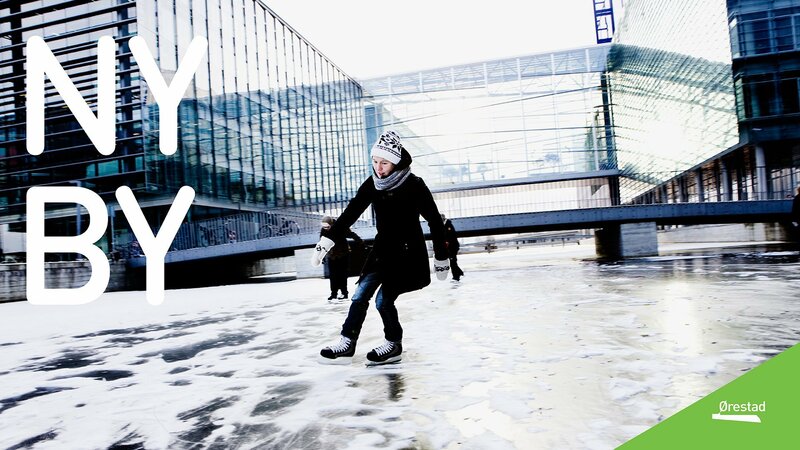 CPH City & Port is faced with the challenge of uniting a vast array of differing voices, trends, organisations, stakeholders, and people. 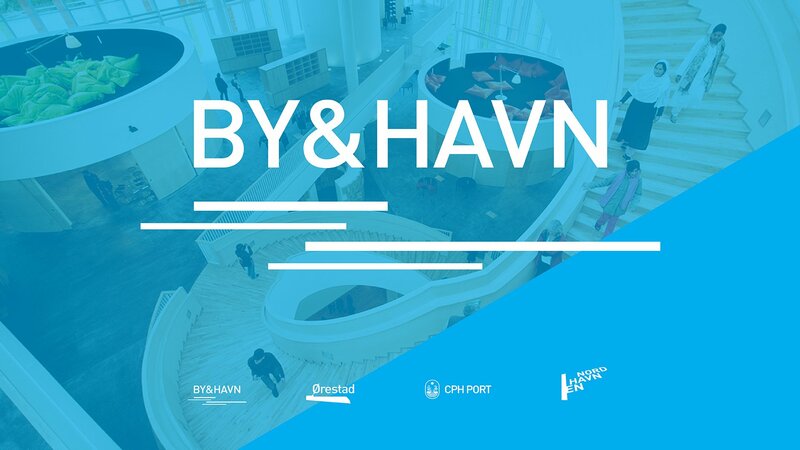 We have created logos and graphic design for By & Havn, Ørestad, CPH Port, and Nordhavnen by interpreting these different influences, thereby symbolising the cross-disciplinary collaboration which will guide Copenhagen into the future. Embedded within the logos are the unique geographic contours, qualities, values, and interests of the different parts of Copenhagen. The logos and graphics have been implemented in large scale throughout the organisation – from websites to business cards, on maps to reports, in newsletters to presentations, etc. 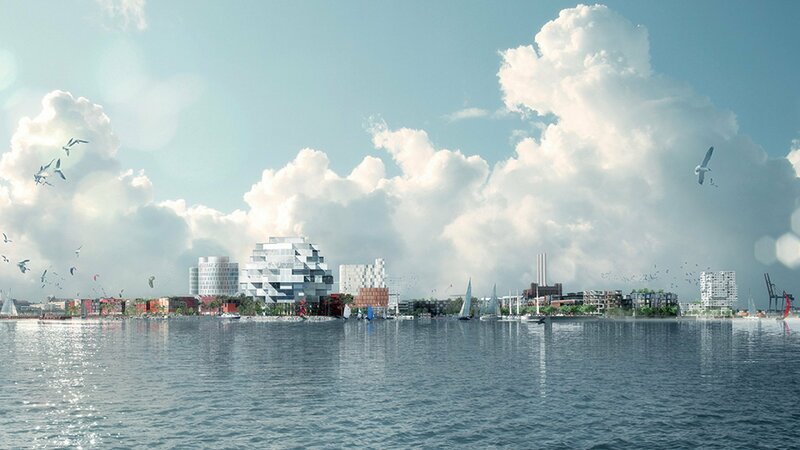 With a clear and unified identity CPH City and Port Development are able to fulfill their vision of creating vibrant neighborhoods of international class, which are attractive quarters in which to live and work, and are also exciting to visit.